Holy Cow! 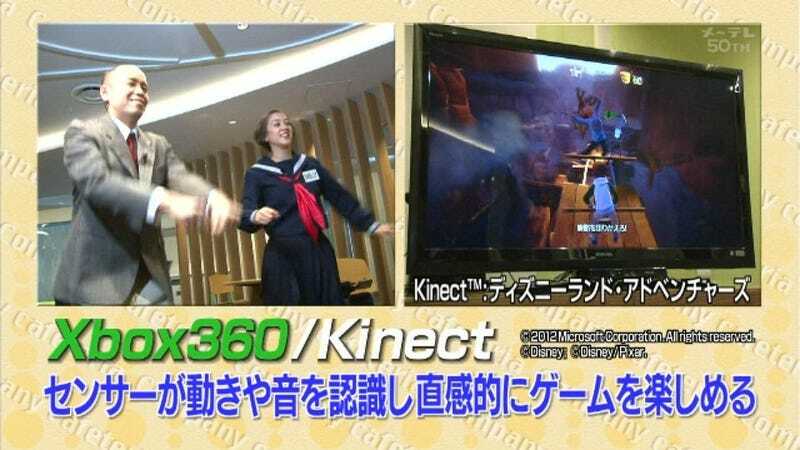 Kinect on Japanese Television. OK. So there's been a long-running mystery surrounding Final Fantasy VII and a pair of women's underwear. Today, Sony announced its recent financials, and the Tokyo-based electronics giant is hemorrhaging money. Crytek, the developers behind the Crysis series (and the CryEngine), will soon be helping release their own online multiplayer gaming service. It has a stupid name, but everything else about it is very interesting. Reclaiming a hacked account is always a nuisance, but Josh Hinkle's nightmarish story of losing, reclaiming, re-losing, and then re-reclaiming his Xbox Live account takes the cake.